Finance Ideas 4u: Plan Your Budget And Stick To It! One of your resolutions this year may have been to budget more carefully and to live a more frugal lifestyle. There are many ways to plan a budget, the hard part is sticking to it! Follow this guide for tips that will enable you to stay on track. Before you can plan a budget you need to know exactly where your money goes each month. Make a list of all your essential expenditures. Essential expenditures cannot be changed as they are necessary to daily living. Insurances need to be accounted for too, such as those relating to health and personal injury. Personal injury lawsuits are complex and it is good to get advice from experts, knowledgeable on the Personal Injury Lawsuit Timeline. House insurance, contents insurance and vehicle insurance are also essential expenditures to factor in. A large part of your budget will be spent on housing costs such as mortgages, rent and household bills. You may have loans and credit cards which need to be paid monthly. Other essential expenditure is food, fuel, travel and childcare. Add all your payments together and see what money is left over. 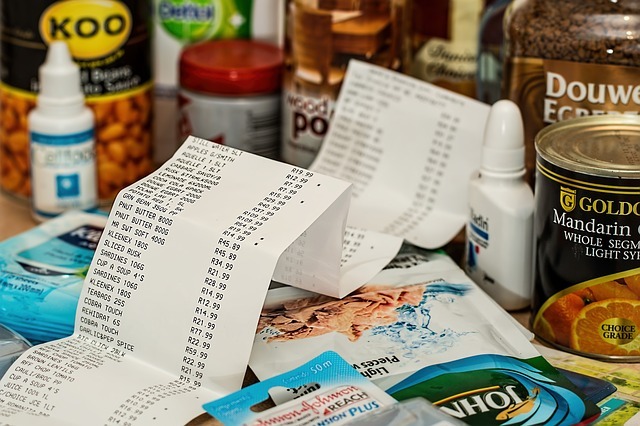 The next stage of analysing your finances is to add up all the money you have spent on non essential items such as eating out, leisure activities and clothes that you really didn’t need. This process can be very enlightening and will show you exactly where savings can be made. Take this sum of money from the sum you had left over after paying essential outgoings, is there any money left? The key to sticking to a budget is to not deny yourself any form of pleasure, otherwise you will likely go off track after a very short time. The best way of sticking to a budget is to plan for non essential expenditure. For example if you have a big birthday celebration coming up, plan it into your budget. A small amount of money saved here and there won’t be noticed as much as blowing your budget in one go. If you enjoy eating out regularly, try and cut this in half, instead of eating out every week, eat out every two weeks instead. It’s tempting to bury our heads in the sand when it comes to budgeting, but it’s really important to track how you are doing on a monthly basis. If you don’t, six months could have passed by before you notice that you are right back where you started! Make it part of your monthly routine to assess your spending, just before your salary gets paid into your account. You will then be able to put into savings, any of your remaining balance. Successful budgeting is achieved by careful monitoring of your spending habits, making savings where possible. Minor changes in your spending habits can have a major impact on the health of your bank balance. Research supermarket prices and switch to make savings, eat seasonally and cook from scratch. You will be healthier too!